Home English Bulletin Naveen Chandra plays a pirate! 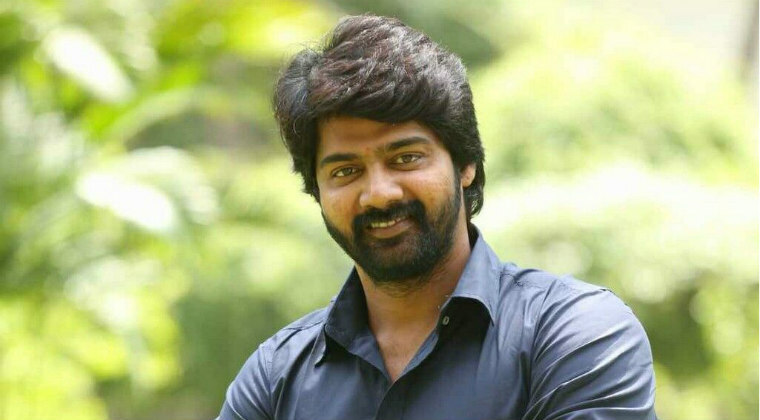 Hero Naveen Chandra’s role from his upcoming untitled movie is revealed. He will be seen in the role of a guy who sells pirated CDs of latest films irrespective of languages. Naveen added that he was upset when the pirated copies of his movie ‘Andala Raksashi’ were being sold at a railway station and it is his bit to fight against the piracy problem. Sai Karthik Reddy is directing the movie while Gayathri Suresh is playing female lead role and Anup Rubens is composing music.